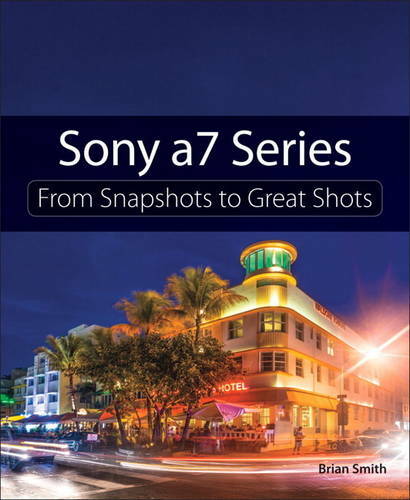 Now that you've bought the amazing Sony a7 series camera, you need a book that goes beyond a tour of the camera's features to show you exactly how to use the camera to take great pictures. With Sony a7 Series: From Snapshots to Great Shots, you get the perfect blend of photography instruction and camera reference that will take your images to the next level! Beautifully illustrated with large, vibrant photos, this book teaches you how to take control of your photography to get the image you want every time you pick up the camera. And once you've got the shot, show it off! Join the book's Flickr group, share your photos, and discuss how you use your camera to get great shots at flickr.com/groups/sonya7-a7rfromsnapshotstogreatshots.